I love my kids. If I’m not careful, they have the danger of becoming idols in my life, distracting me from God, but still—I love them. God created me to love them. It’s part of my job as a mom and as a woman. But I have a little bit of a problem. See, I come at this with the best of intentions, but as a driven, Type A kind of person, if I see an issue, I immediately want to fix it. So when my kids are struggling, my instinct is to swoop in and attack the so-called predator. While I refuse to do her work for her, if my daughter is having trouble with math homework, I don’t hesitate to sit down and help her find her way through. If my son is having a conflict with a peer and asks me for advice, we could talk an hour about the many ways to get past it. If my stepson loses his special bag somewhere in the mess of the playroom, we find it then and there. On the one hand, yes—it’s good to be there for my kids. It’s a good thing to support them and guide them. They’re not yet adults, and that’s why God tasked us parents with being responsible figures in their lives to model, teach, and help them. But here’s the thing: There’s a fine line between guiding them as a parent and swooping in as an enabler and saving them from their problems. Even if I’m not doing the actual work for them, by rescuing them from their problems, they’re not understanding what it means to have that valley experience, that wilderness, that critical low when they realize they’ve exhausted all options and their only hope is in the Lord. By trying to help them, to love them, sometimes I’m actually hurting them. I’m stifling their emotional development and their spiritual development. “Trust in the Lord with all your heart and lean not on your own understanding,” says Proverbs 3:5 (NIV). Lately, I’ve been working on stepping back and letting them figure out their own way through things. So if my daughter is stumbling over her math sheet but all she really needs is moral support, I sit back and tell her to work it out. I’m in the vicinity, but I don’t need to be there at the table with her step by step. If my son is venting about a classmate, instead of offering up the many solutions I can think of, I just listen. At the end I’ll ask him what he thinks he should do—or better yet, what Jesus would do in his situation. I am not perfect at any of this. I am learning as I go. But I’m trying, and I think that’s half the battle. I did a silent mom-cheer. A few nights ago, my daughter was really stressed out and had a stomachache, which is her go-to complaint whenever she gets anxiety. I kissed her on her for head and said I was so sorry for her. Then instead making a suggestion, I kept my mouth shut. Then her own words came: “Mommy, I think we should ask God to help my stomach.” Yes! This New Year, I pray I can love my kids in a way that helps them be better children of God. I pray I can rein in my own desire to “rescue” them, and instead help them figure out how to surrender to God on their own. 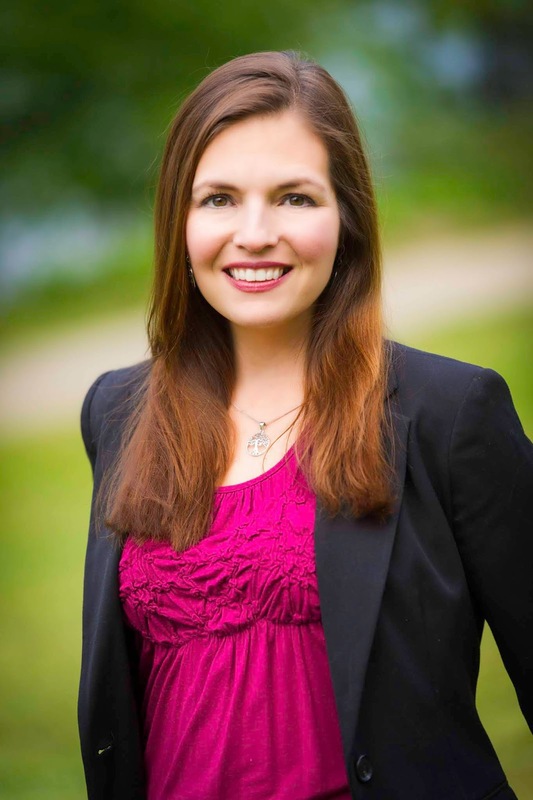 Jessica Brodie is an award-winning Christian novelist, journalist, editor, blogger, and writing coach and the recipient of the 2018 ACFW Genesis Award for her as-yet-unpublished novel, The Memory Garden. She is also the editor of the South Carolina United Methodist Advocate, the oldest newspaper in Methodism. Learn more about her fiction and read her blog at http://jessicabrodie.com/shiningthelight. This is great, Jessica! I have the same tendencies with my children... maybe it's an every-mom-struggle? I liked this "they’re not understanding what it means to have that valley experience, that wilderness, that critical low when they realize they’ve exhausted all options and their only hope is in the Lord." That is vital. It's only when they/we come to the end ourselves that we see that we need Christ so desperately and I'd never want to stand in the way. Always a pleasure to read your writing. God bless you! Thank you, Jessica!! I agree—the wilderness is vital! God bless you, too. Amen! I definitely agree. God bless you! A wonderful message. As parents, I was always learning. Now, as a "Mimi", I am still learning. I am thankful God is with me and guiding me. Well, bummer ... I so don't like reading something that God's been trying to call me out on for the last month or so. This is hard, this is awesome! My kids have become my idol and God has said to lean not unto my own understanding. Okay, thanks for being part of God's answer. Yikes, now I have to do the hard work of letting go. Raising children in the fear and instruction of the Lord! Stepping back is hard but the reward is already worth it! Amen, amen, Beth!! So worth it. Awesome what a great reminder and lesson for us as parents. We have 2 adult children and we are learning even now to step back and be silent. What a blessing when there is a Godly mention and result in their conversations and situations. Thanks for the awesome message God bless!!! Thank you so much, Stephen! God bless you and your family. This is such a struggle! I've been trying to help my son learn to solve problems better, rather than swooping in to solve them for him. It's not easy, but so much healthier! Thank you for this! Anytime I get that super-strong itch to swoop/save, I remember the term Helicopter Mom. It helps me rein it in. Still, I struggle daily. Thank God we have God showing us the way!! Sounds like you taught them how to solve their own problems as well! That's an important first step, then we step back- even though it's so hard sometimes!! Thank you!!! It is hard but so worth it. Oh Jessica, thank you! I am there with you...still learning. I've had to learn to step back too, especially when our daughter tells me, "Mom, I need to figure this out on my own." I do my own mom-cheer when I find out she's been praying all along. Blessings to you!! Yes!! At first I used to feel stung when my daughter said she wanted to do x or y on her own, but now I celebrate that. It's so healthy!! Bless you, friend! 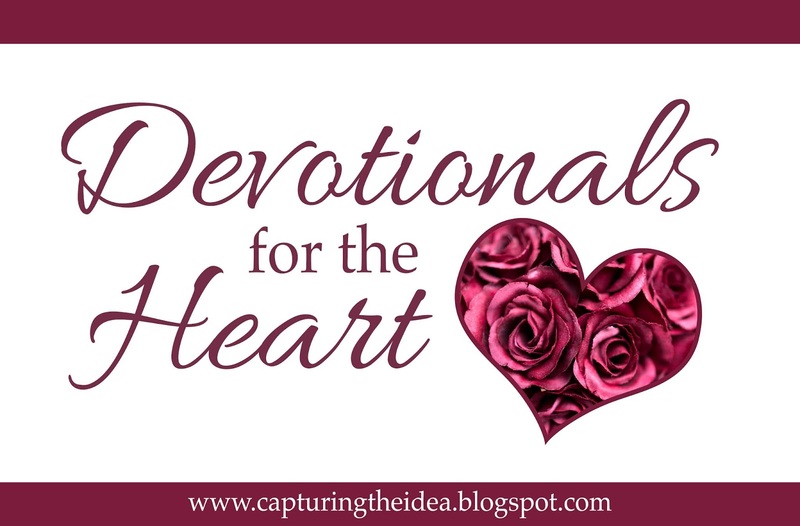 This is a great and timely post as I'm struggling with watching my married son go through grown up situations that this Momma has to keep her hands off of. Thankfully, we taught our kids to put their faith and trust in the Lord, which, as a parent looking on, I have to do that too. It's always going to be a struggle to give them their space whether they're 2 or 20. Help us Lord Jesus! Amen! Amen, Wendy!! Prayers for you (and for all of us parents!). A constant reminder. Even when they've been all grown up for years! I celebrate with you in your 'mom-cheer' moment! There is nothing better than seeing your kids becoming a man/woman of God before your eyes. Lovely!! Yay! Yes, it's so wonderful! Makes my heart soar. This is spot on! I believe that we tend do want to help everyone not just our kids. People have an unlimited amount of advice. The Holy Spirit once told me that opinions and advice are the same information, the difference is one is sought and the other is freely given. Great post! I'm struggling with stepping back and letting go. Thanks for the encouragement. I struggle with this as well. What great advice! My kids are great about praying for help with physical ailments and things I can't help them with, but I'm bad about swooping in when I should let them learn how to solve it on their own. I hear you! The "swoop" is so tempting. Right on, Jessica. (Do we say "right on" anymore?) Keep doing what you're doing. Kids are pretty clever and resilient, and wise! Teenagers are another story, but it's great to get their coping and problem solving skills in shape before they get there. Very practically post. Aw, THANK YOU!!! May God bless us both in our journey! This is such a great reminder! My kids are in their pre-teen years now, and letting them figure it out for themselves is a huge part of life at this moment! It's still hard to let it go, but easier knowing that God has them in His hand!